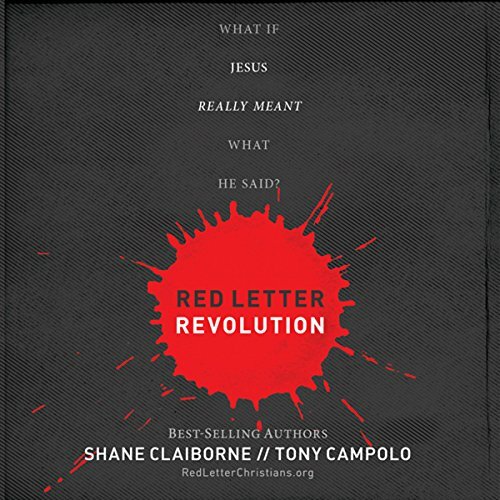 Showing results by narrator "Stu Gray"
Now abridged and adapted in student-friendly language, Bonhoeffer, Student Edition, tells the story of one of Christianity's most courageous heroes. 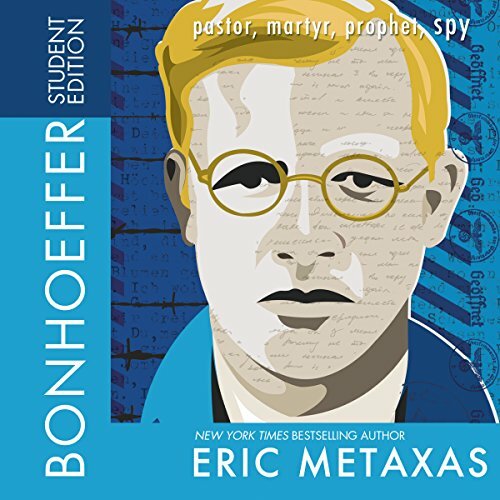 The student edition will share Bonhoeffer's inspirational testimony with children in a compelling and relatable way. 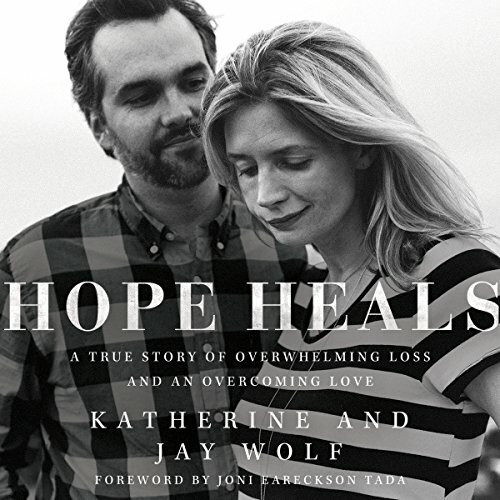 Young listeners will enjoy learning about the fascinating life of the man who had the courage to follow his convictions into Nazi Germany and stand up for others because of his radical faith. 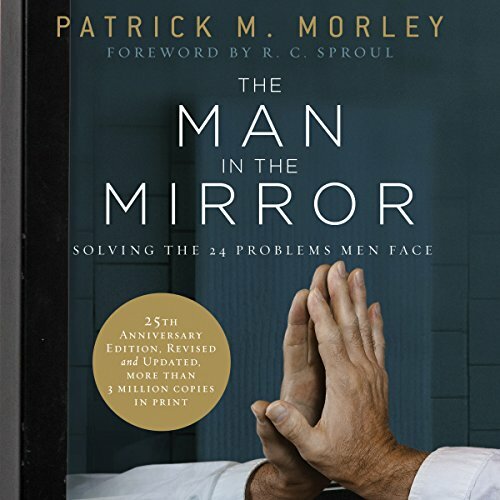 Written by a foremost Christian men's leader, this powerful audiobook invites men to take a probing look at their identities, relationships, finances, time, temperament, and most important, the means to bring about lasting change. 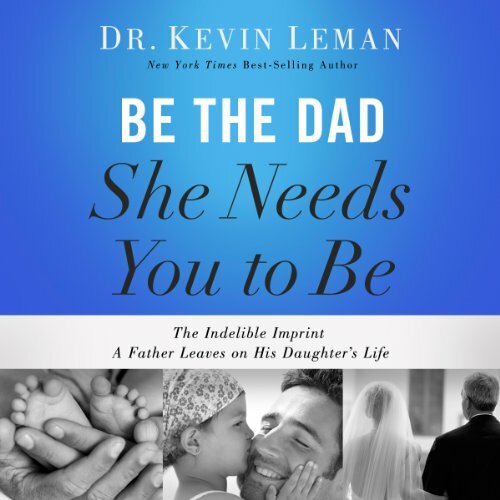 If life's demands are constantly pressuring you to run faster and jump higher, this book is for you. 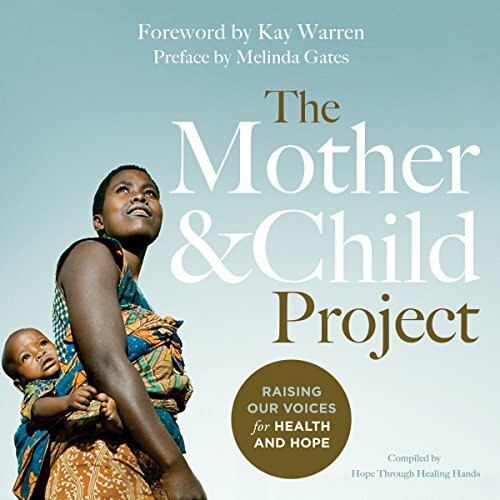 In The Mother and Child Project, Melinda Gates, Kay Warren, Tony Campolo, Christine Caine, and Senator William H. Frist, along with other inspirational leaders, cultural icons, political experts, academics, and service providers, provide a personal yet fact-based narrative exploring the plight of women and children living in extreme poverty in an effort to educate and inspire the church to speak up in support of maternal and child health issues in the developing world. Stay Hungry. Be Humble. Always Hustle. H3 Leadership provides a practical road map for implementing and living out the transformational habits of a leader. True leadership can be complex. 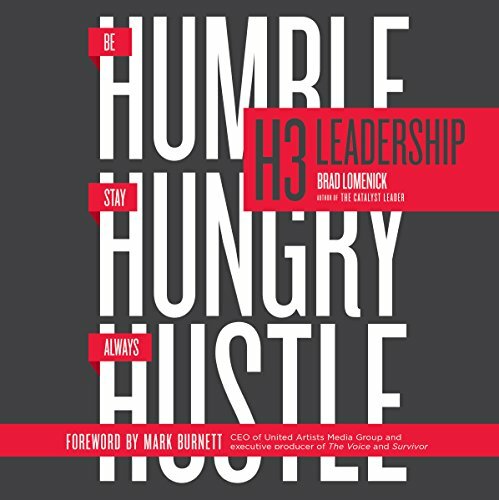 Brad Lomenick keeps it simple with the three transformational habits of leadership: stay hungry, be humble, always hustle. These powerful words describe the leader who is willing to work hard, get it done, and make sure it's not about him or her; the leader who knows that influence is about developing the right habits for success. 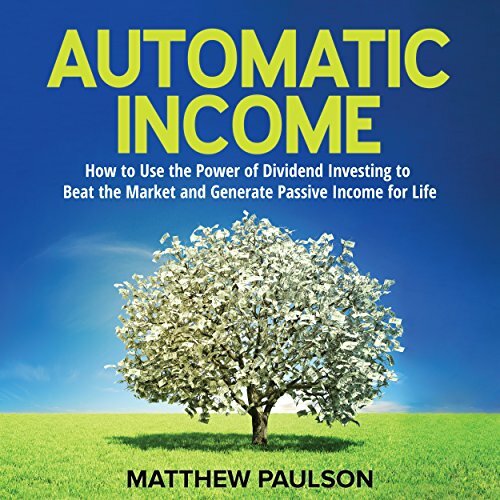 Automatic Income is the best-selling dividend-investing book that teaches investors how to earn double-digit returns using a simple, proven and conservative investment strategy. This invaluable resource will show you how to identify investments that offer lower volatility, higher returns and an automatic income stream of dividends that you can live off of during retirement. This strategy is easy to implement and will set you off on a path toward true financial independence. 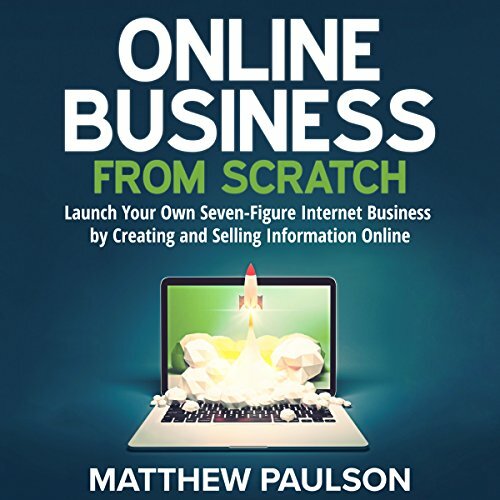 Do you want to achieve financial freedom, but have no idea how to get there? 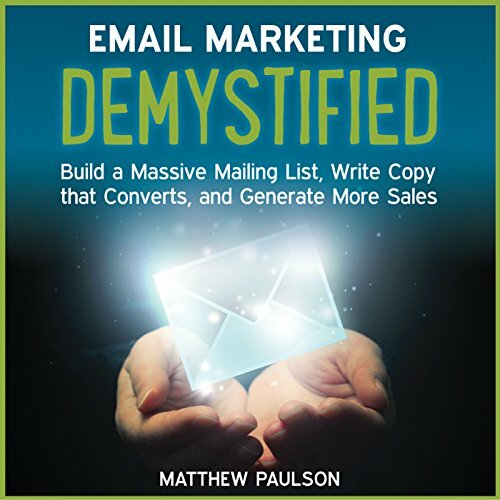 Do you feel like you just aren't making enough money? 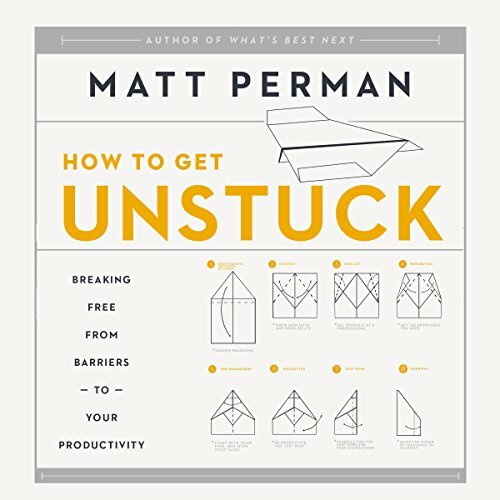 Are you stuck in debt and wish you could get out? 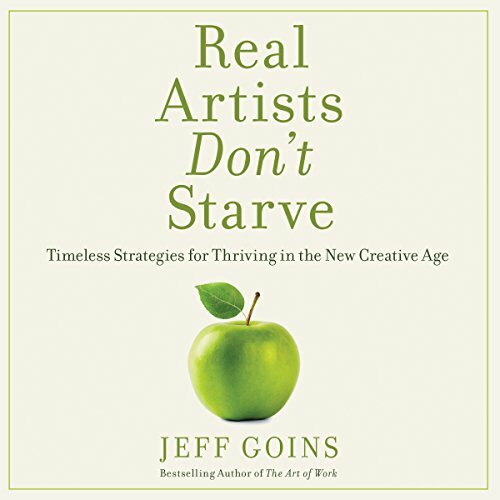 Do you feel like your current financial plan isn't working or isn't working well enough? 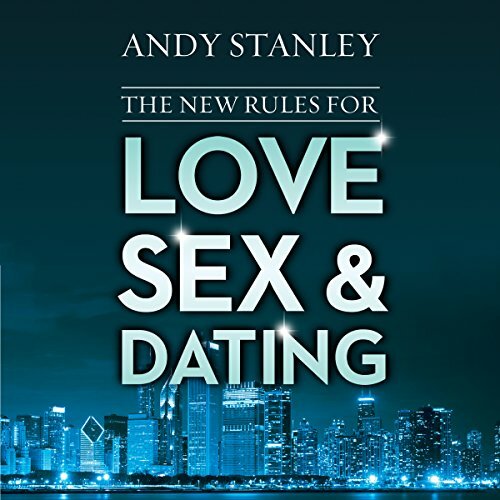 If you said yes to any of these questions, it's time for you to begin your 10-year turnaround. 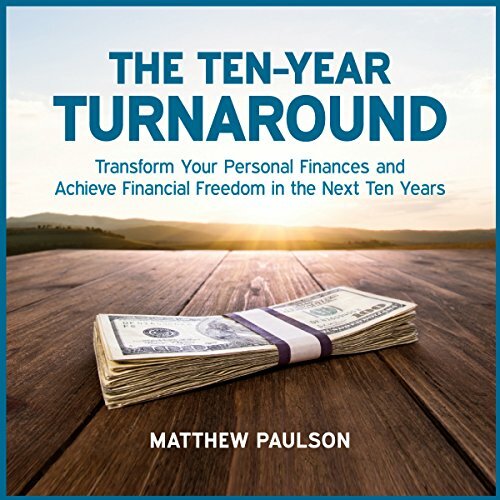 The Ten-Year Turnaround is a life-changing financial plan that will enable you to turnaround your money problems and finally achieve financial freedom. 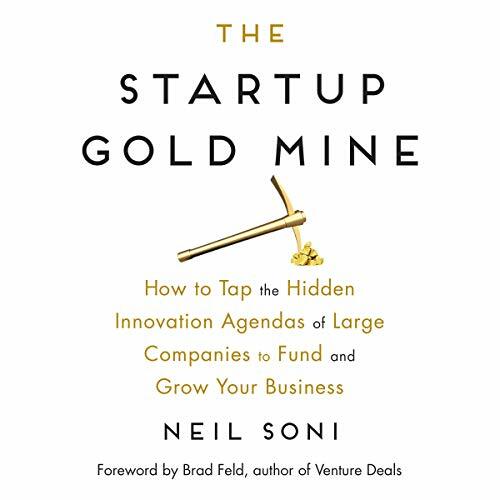 The Startup Gold Mine reveals how the world’s largest and most prestigious brands make innovation decisions, including new product launches, vendor-startup partnerships, and even billion-dollar acquisitions. 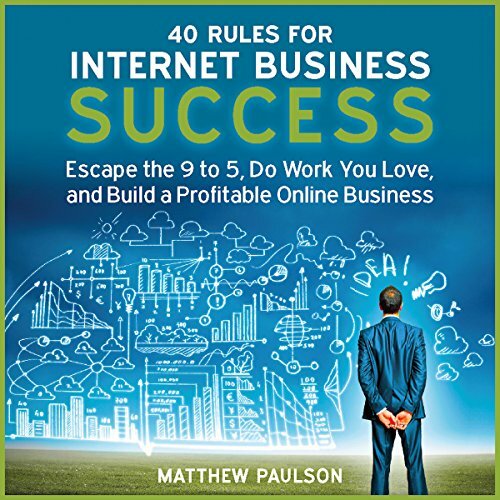 The book also details the ways startups can leverage corporate strengths and weaknesses for mutual benefit. 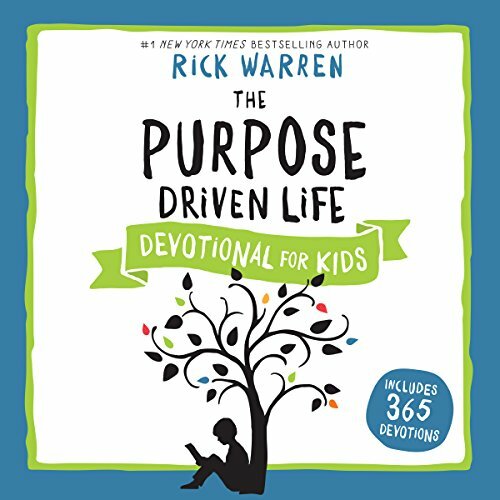 How do you build a life of significance? 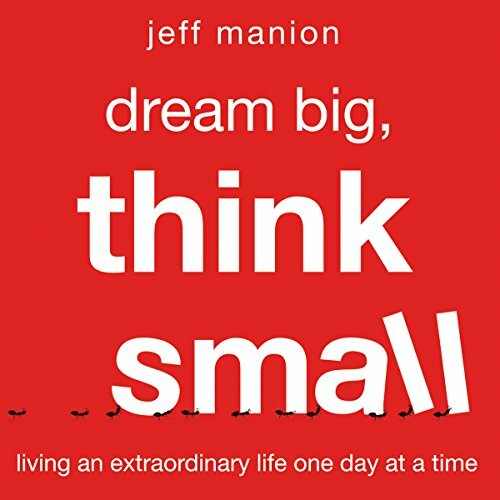 As pastor and writer Jeff Manion shares in Dream Big, Think Small, truly great lives are built on the foundation of a holy redundancy - a persistence and determination to move faithfully in the right direction. Before he had turned 21, Michael Wear found himself deep inside the halls of power in the Obama administration as one of the youngest-ever White House staffers. 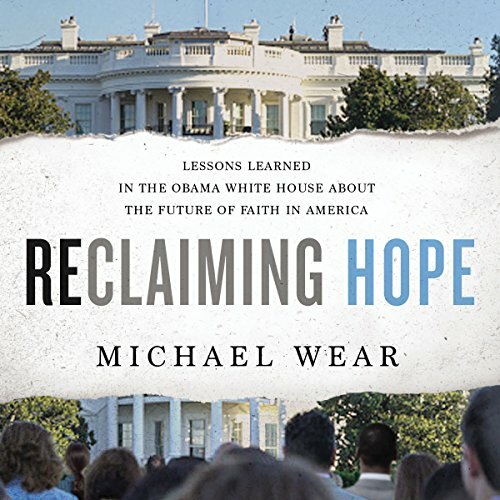 Appointed by the president in 2008 to the Office of Faith-Based and Neighborhood Partnerships, and later directing faith outreach for the president's 2012 reelection campaign, Wear threw himself wholeheartedly into transforming hope into change, experiencing firsthand the highs and lows of working as a Christian in government.